Burgundy’s greatest winemakers share their stories, dreams and secrets. An opportunity to get firsthand accounts by the very people who make the wines we love. Listen to Burgundy winemakers – 5 women and 11 men – freely tell about their choices, the way they make wine, their terroir. A year-long work among the vines and in the cellars. 252 pages of photos and text spanning all four seasons. 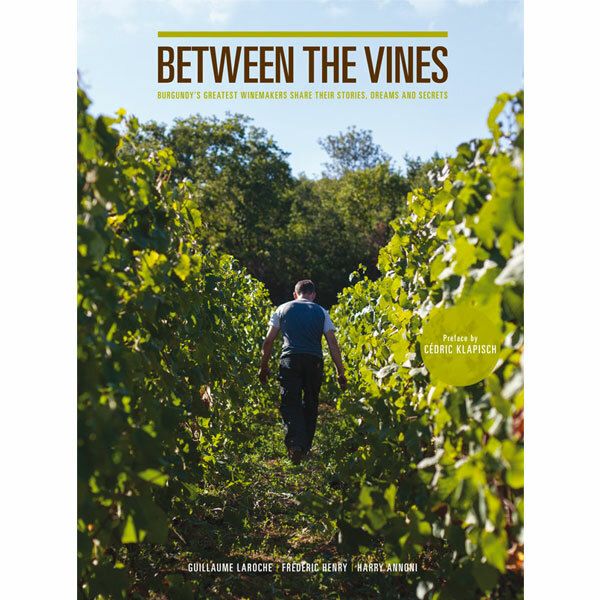 A book for wine lovers and all those who love to discover artisans with a true passion for their craft.